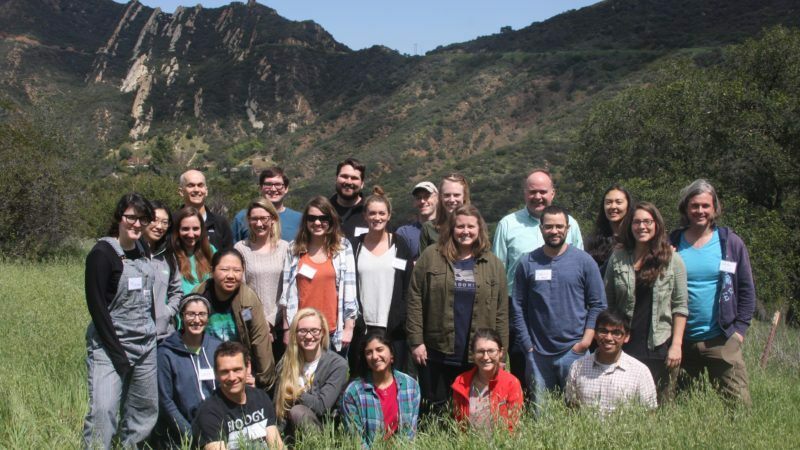 This annual workshop provides a comfortable, informal training environment for a small group of 20 motivated graduate students to explore how conservation problems can best be addressed with genomic-level data. Our goal is to provide hands-on experience in the efficient collection, troubleshooting, and analysis of large, genome-level data sets for conservation-relevant problems. We focus specifically on non-model systems, and how we can best study and protect endangered taxa with genomic approaches. One of the highlights of our workshop is active participation from members of several US and California governmental agencies who use actual genetic data in endangered species protection and management, providing a forum for exploring the most relevant aspects of conservation genomics to managers. Genomics of non-model systems, and the applications of those data to applied conservation, change daily. RADseq, target capture, and whole-genome resequencing all have their place, and all provide technical and analytical challenges that we explore with hands-on tutorials. Equally important, we discuss how to make your analyses accessible and relevant to applied conservation scientists and administrators. We do this by inviting state and federal agency managers to discuss the ways in which they see genomics shaping conservation decision-making now and in the future. These interactions are foundational to our workshop, and provide insights into partnerships that achieve our primary goal: genomic science that helps conservation decision-makers.